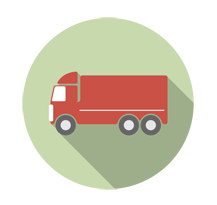 Freeport Transfer Ltd. is a premier provider of logistic solutions with a proven record for excellence and client satisfaction. Freeport Transfer Ltd. is a full-service moving and packing company. We offer a wide range of services with pick-ups and deliveries within the Bahamas.